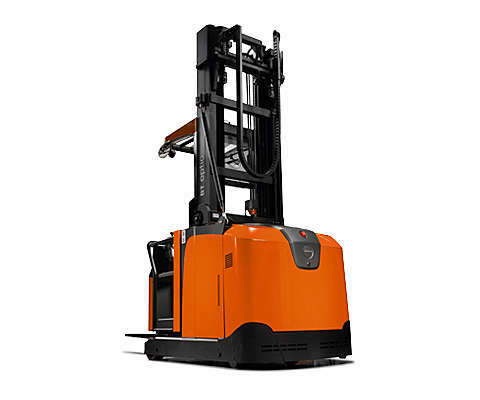 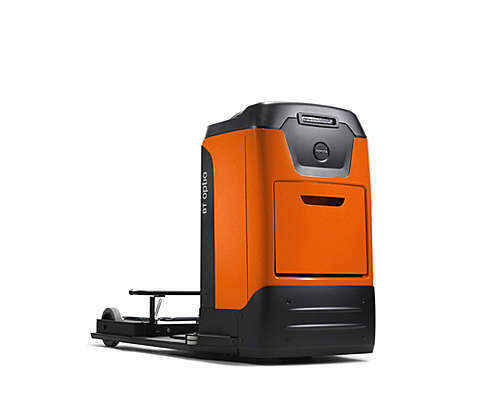 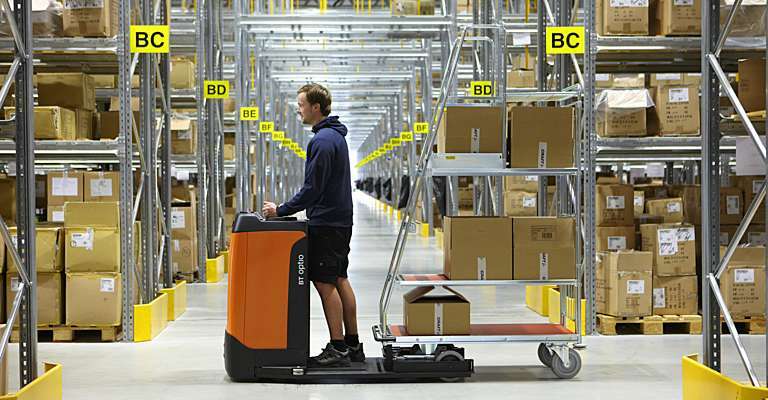 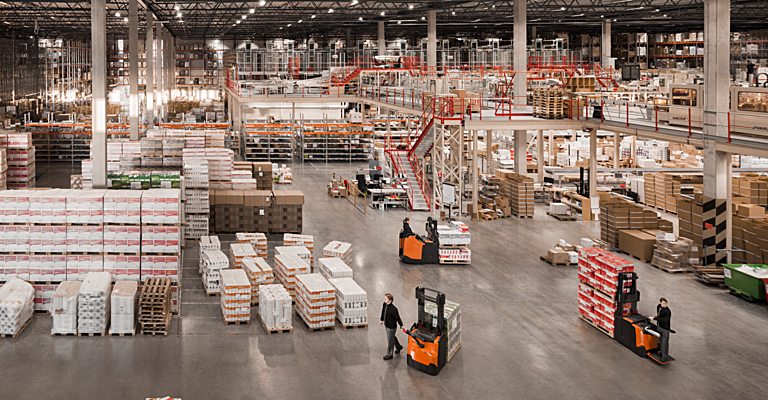 The BT Optio L-series are built around a robust and modular chassis and are ideal for fast-moving goods operations. 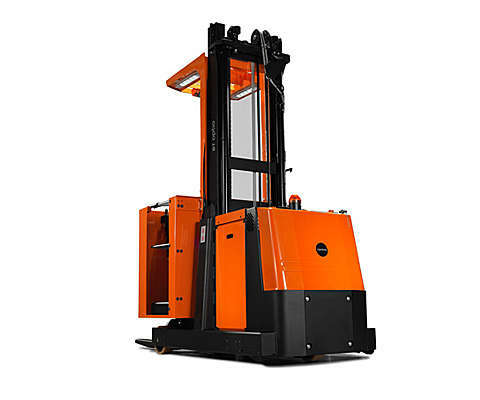 Thanks to the wide range of model configurations, such as optional platform lift and semi-automated remote-controlled operation, you can choose the right one specification for your operations, for picking up to the second level. 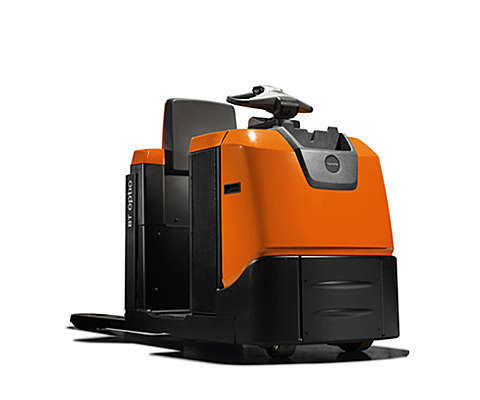 Designed for medium-level order picking, the BT Optio M-series are available with wire/rail guidance or free-ranging. 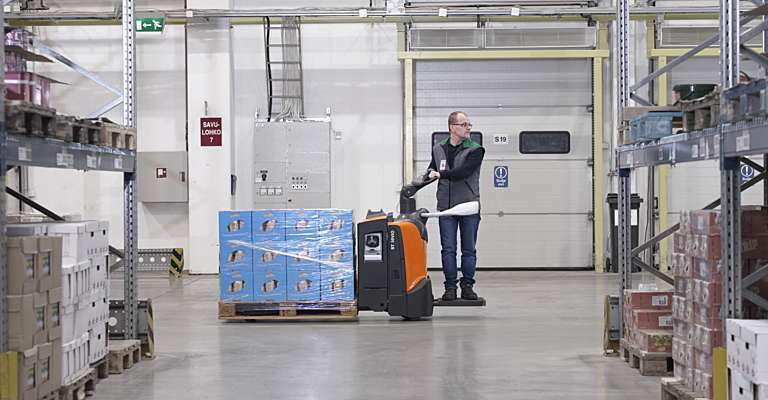 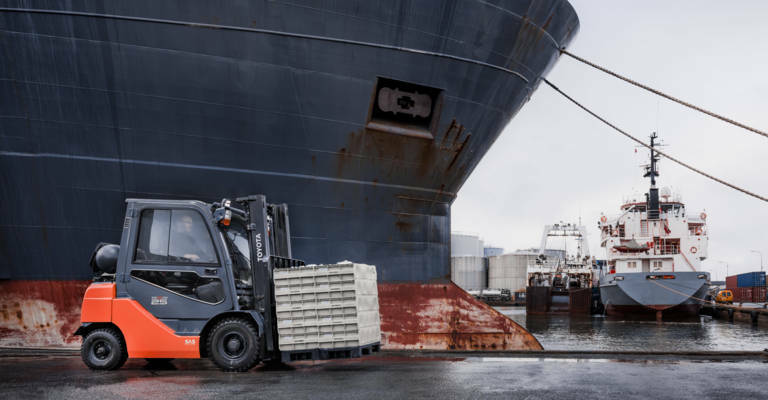 These trucks provide maximum comfort in combination with productivity, with the BT Optipace for optimised lifting speed up to third-level picking. 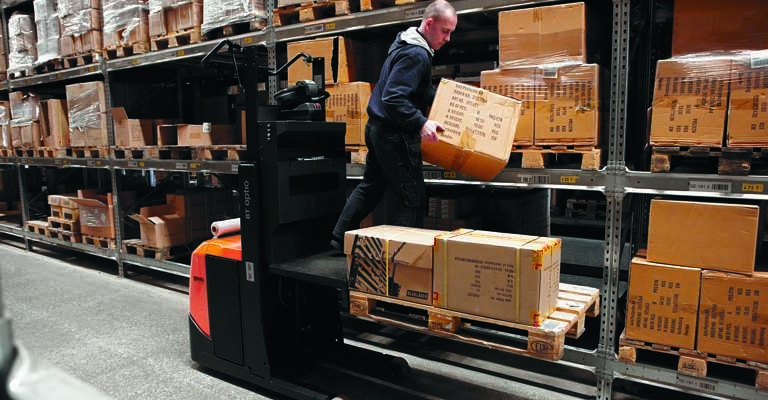 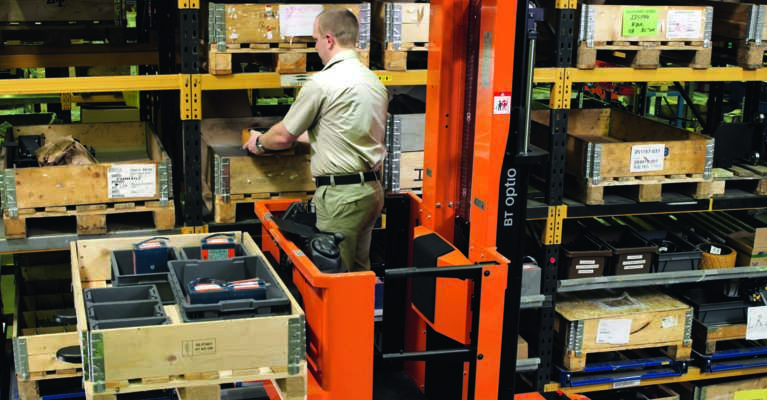 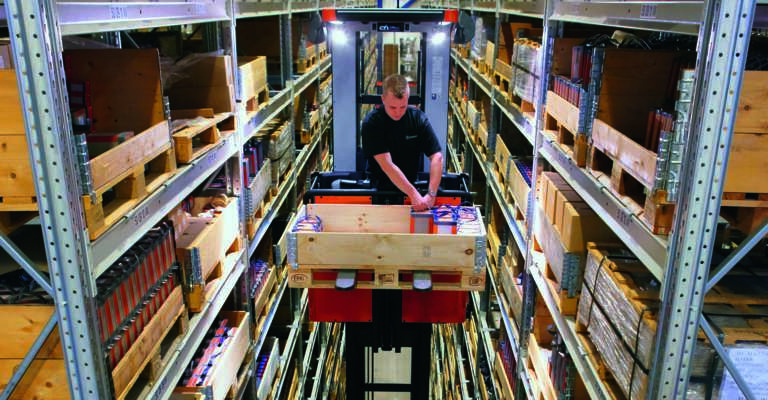 For more specialised order picking processes we offer the appropriate trucks such as walk-through versions for placing pallets directly on the forks.